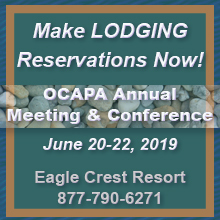 OCAPA provides a statewide voice for aggregate and ready-mixed concrete producers, associate suppliers, and industry-related services. Read more about what we do. 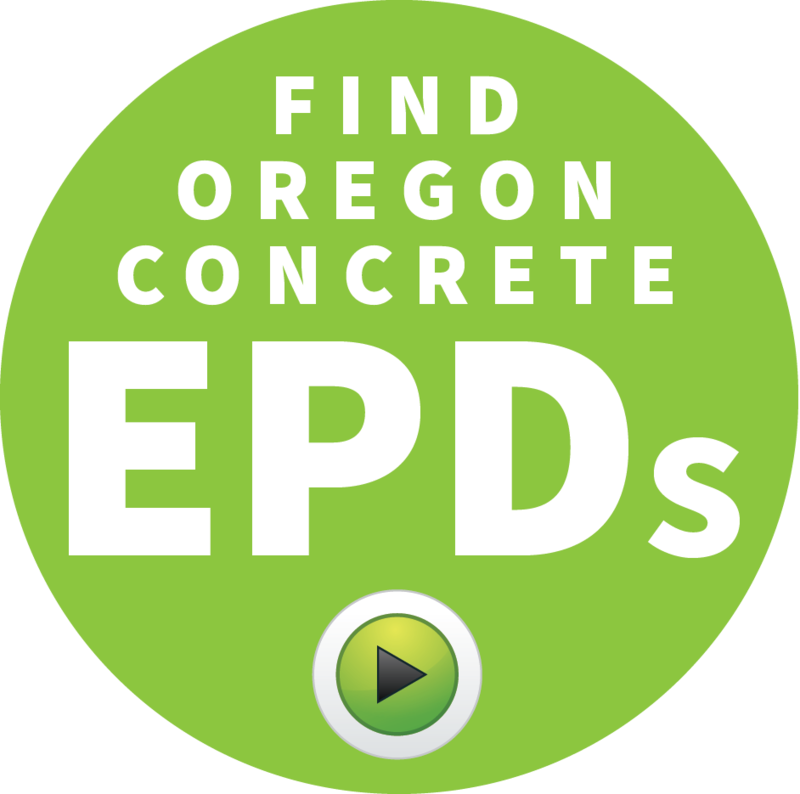 Concrete converts and stores carbon as it ages, offsetting the carbon produced from manufacturing cement.